When will Facebook slow down? Will Facebook ever have a disappointing quarter? Even the social media giant itself has warned that it will eventually happen, but Q2 2017 was a positive one that beat analysts’ expectations. The company generated $9.32 billion in revenue, an increase of around 45 percent compared to the same period last year. Wall Street was looking for revenue of $9.2 billion. Net income, meanwhile, hit $3.89 billion, marking a 71 percent YoY jump. While the numbers are impressive, Facebook’s yearly rate of growth for revenue and profits are down, but that’s to be expected as the speed at which it adds new users declines and space for ads in the News Feed becomes increasingly scarce. 98 percent of Facebook’s money comes from advertising, and 87 percent of all ad revenue for the quarter came from mobile. In yesterday’s earnings call, Mark Zuckerberg talked about finding ways to place ads on its messaging services. Earlier this month, Facebook said it would be expanding Messenger’s home screen ads beta around the globe. The CEO added that it’s "still early on the monetization side" when it comes to WhatsApp. It seems that video could be a big opportunity for Facebook to increase the number of ads it can place on the platform. The company is pouring a lot of money into its original shows, reportedly as much as $3 million per episode, but they could prove lucrative when it comes to advertising revenue. 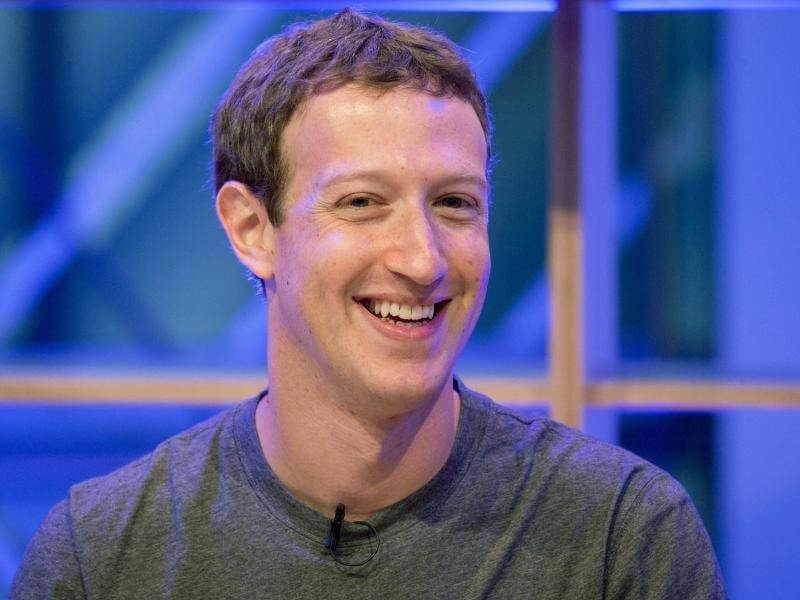 Facebook announced it had finally passed the 2 billion monthly average users (MAUs) mark last month. By the end of the quarter, MAUs stood at 2.01 billion – a 17 percent YoY increase. Daily active users also increased 17 percent year-over-year to 1.32 billion. The number of employees hired by the firm has increased 43 percent since last year, up to 20,658. Its R&D budget was almost $2 billion, a YoY increase of around 25 percent. As for other Facebook properties, Instagram now has 700 million monthly users, WhatsApp has a 1 billion daily active users, and Messenger has 1.2 billion monthly users. Zuckerberg noted that more than 250 million people use Instagram Stories every day, and more than 250 million people use WhatsApp Status every day.